Provided to YouTube by DistroKid Overtime · Blanco Oro Overtime ℗ 796726 Records DK Released on: 2019-04-08 Auto-generated by YouTube. 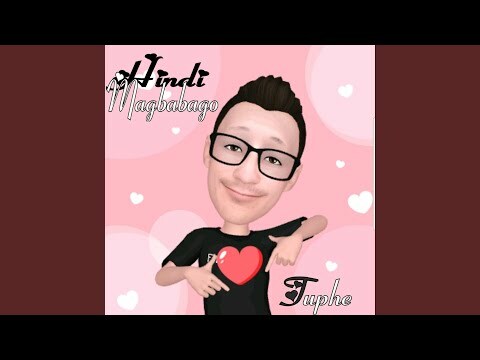 Provided to YouTube by DistroKid Hindi Magbabago · Tuphe Hindi Magbabago ℗ B-562 Productions Released on: 2019-04-08 Auto-generated by YouTube. 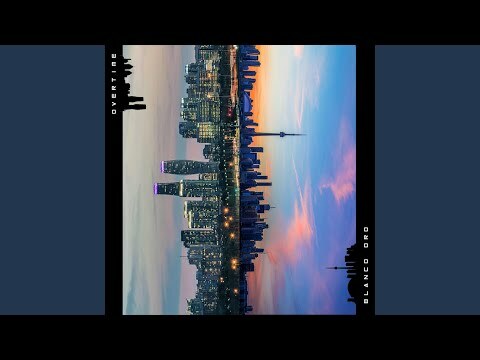 Provided to YouTube by DistroKid Find Me · Carson Ulmer NewMixtape01 ℗ 1118099 Records DK Released on: 2019-04-07 Auto-generated by YouTube. Provided to YouTube by DistroKid Splinter · Carson Ulmer NewMixtape01 ℗ 1118099 Records DK Released on: 2019-04-07 Auto-generated by YouTube. 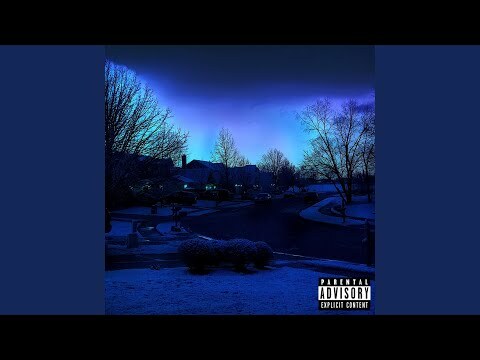 Provided to YouTube by DistroKid NewOutro01 · Carson Ulmer NewMixtape01 ℗ 1118099 Records DK Released on: 2019-04-07 Auto-generated by YouTube. Provided to YouTube by DistroKid Gone · Carson Ulmer NewMixtape01 ℗ 1118099 Records DK Released on: 2019-04-07 Auto-generated by YouTube.